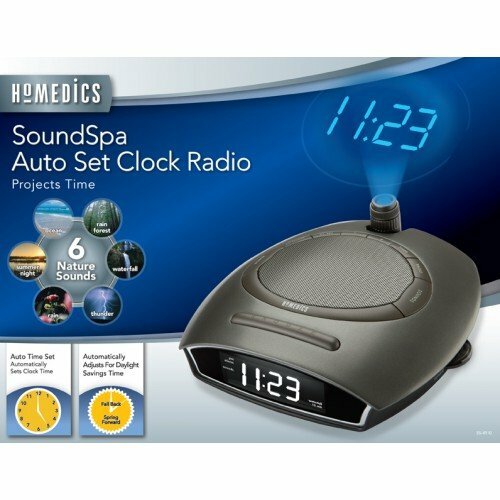 The HoMedics SS-4510B Sound Spa Auto-set Clock Radio helps you create your perfect sleep environment. Fall asleep to any of its six calming sounds, then wake to nature sounds, radio or alarm. 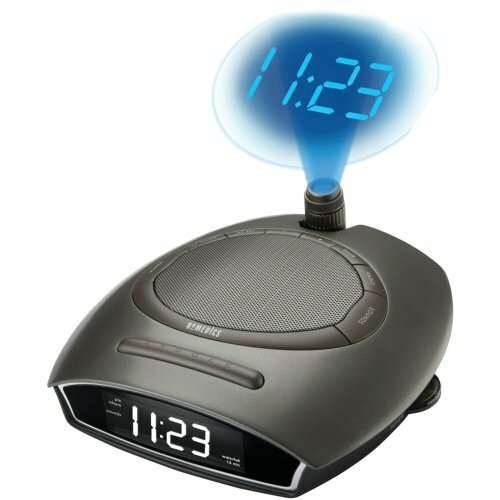 Sound Spa can also mask distractions to improve your concentration while you read, work or study. Last updated 57 hourse ago.